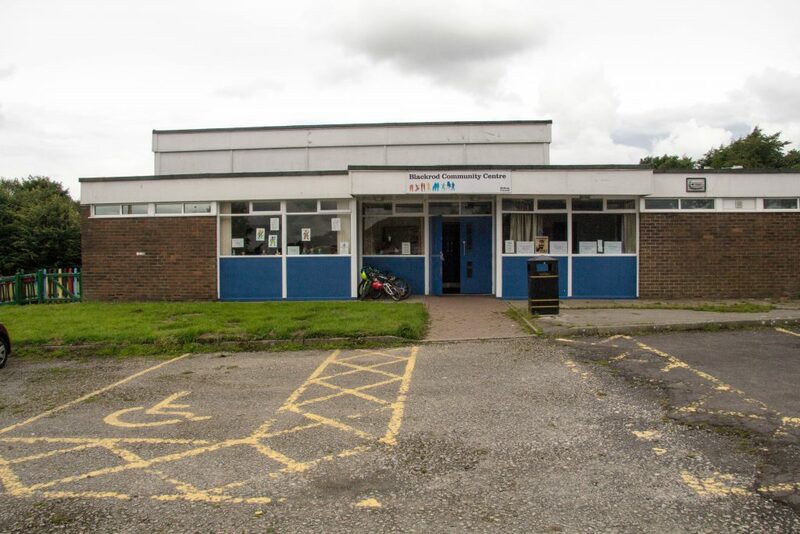 The Centre sits at the centre of the Blackrod village, and offers a fantastic resource and meeting space for residents both local and further afield. Excellent transport links mean it is easily accessible by bus, train and motorway, and there is a large car park. 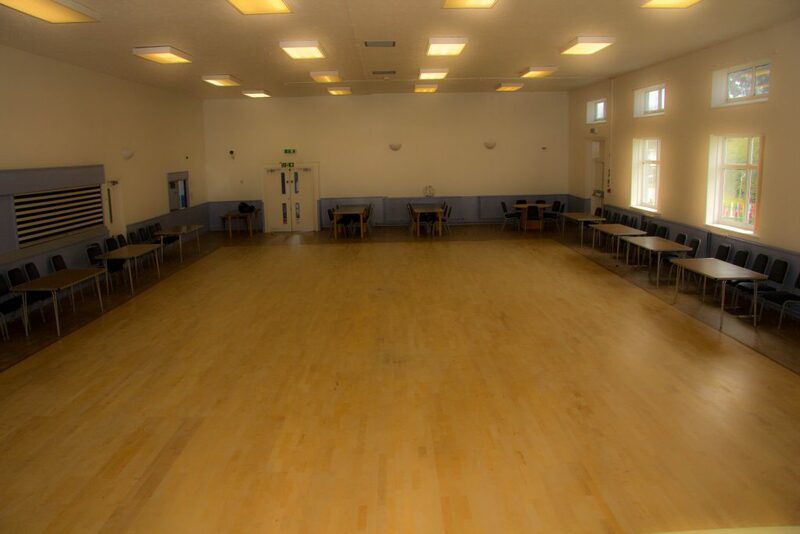 The building boasts a large hall with full sized stage, kitchen, and a separate meeting room. 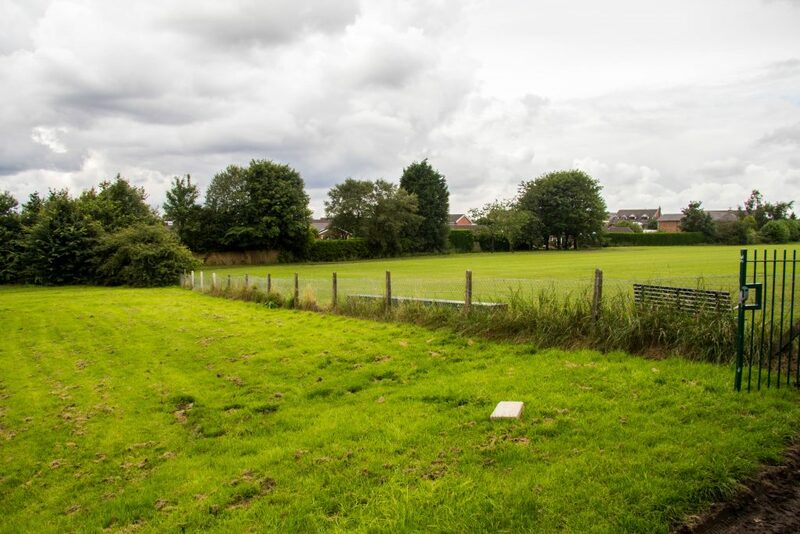 There is a full sized football and sports pitch, currently home to Blackrod Town Football Club, Rivington Ladies Rounders Team, B&A Ladies Rounders and others. There are several regular sessions taking place in the evenings. Please check out our current timetable for more information. We often host full day events. For more information on the types of events we run, please check out our events page. If you would like to get involved helping at the centre, or have suggestions for activities that you would like to see, please visit our volunteering page. 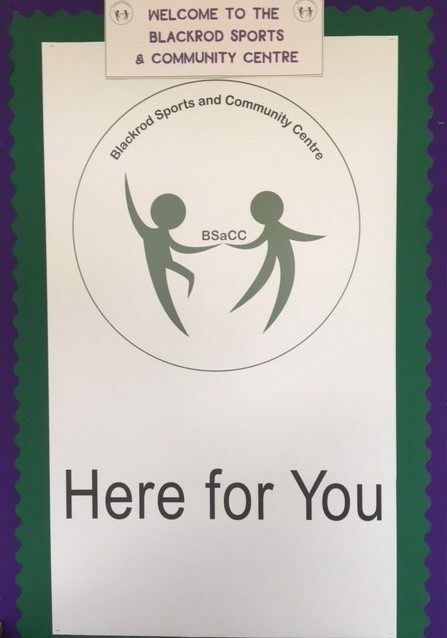 Blackrod Sports and Community Centre (BSaCC) is now registered with the Charity Commission as a Charitable Incorporated Organisation (CIO) for local residents to manage, promote and improve the indoor and outdoor facilities as a valuable resource for the community to use. We want to encourage volunteers to start activities such as the Café to bring people together and to support new community or interest groups running from the Centre so we can offer something for everyone. In autumn 2018 we want to appoint up to 4 new Trustees. You will be part of a team of 12 Trustees to advise and assist the Centre’s part-time staff. The staff run the Centre and fund-raise for grants to improve and develop the facilities and to start up new community initiatives. Trustees currently meet monthly. Each Trustee may be asked to take part in a Sub-Committee or to help lead an aspect of the Centre’s activities based on their own interests and experience. If you have experience of managing money, resources or people, or have a relevant professional skill you could offer, or, if you are just interested to help us make community management of these much needed but currently underused local facilities work, please get in touch. For more information and to apply to become a Trustee please contact Christine Bailey, BSaCC Trustee Secretary by email on: bsacc.trusteesecretary@gmail.com by 30 September 18 or phone or text 07814 936372.